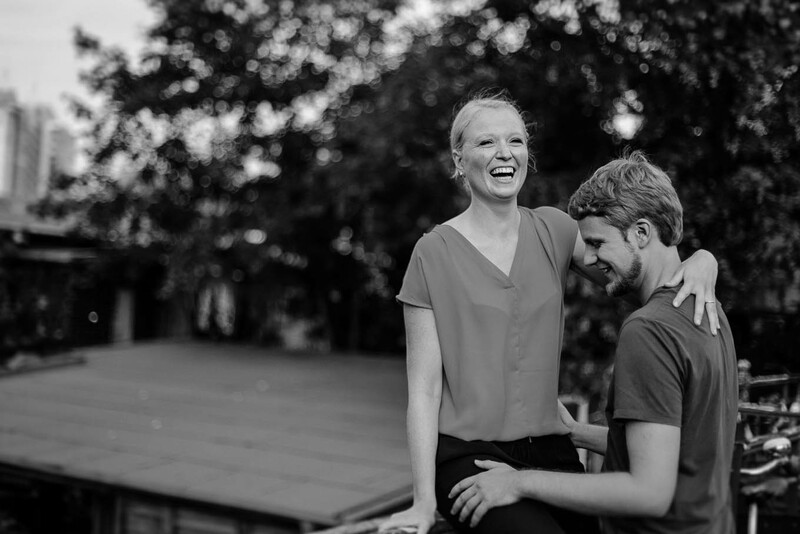 Engagement shoot Berlin Friedrichshain // I love to capture an engagement shoot at the place where a couples love story began. 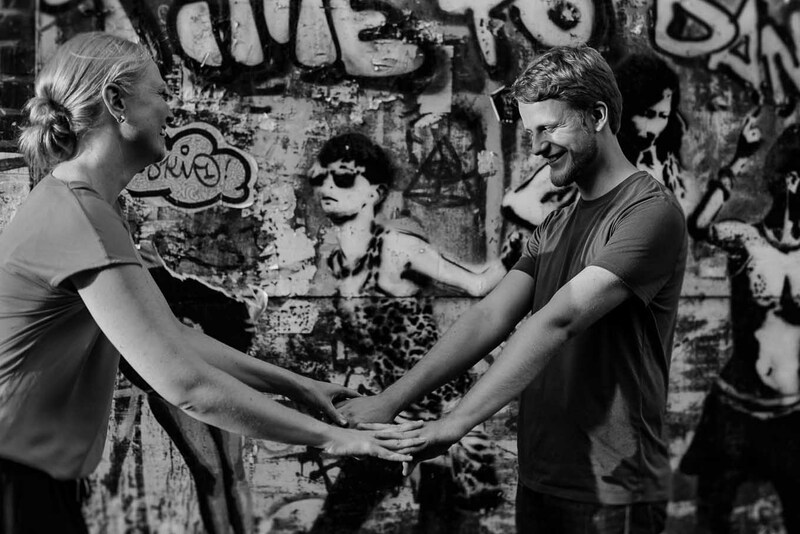 Franzi and Andys place was the club of the visionaries (Club der Visionäre) in Berlin Friedrichshain, but they did not agree that we do a couple shoot inside their club – so we did it outside. 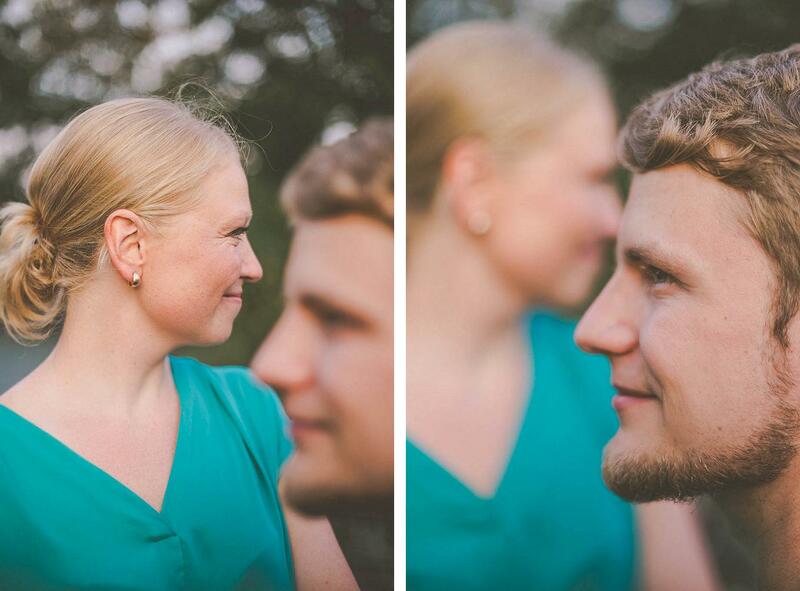 This small Engagement shoot was fun and I look forward for Franzi and Andys wedding at Landgut Guehlen in summer 2016. 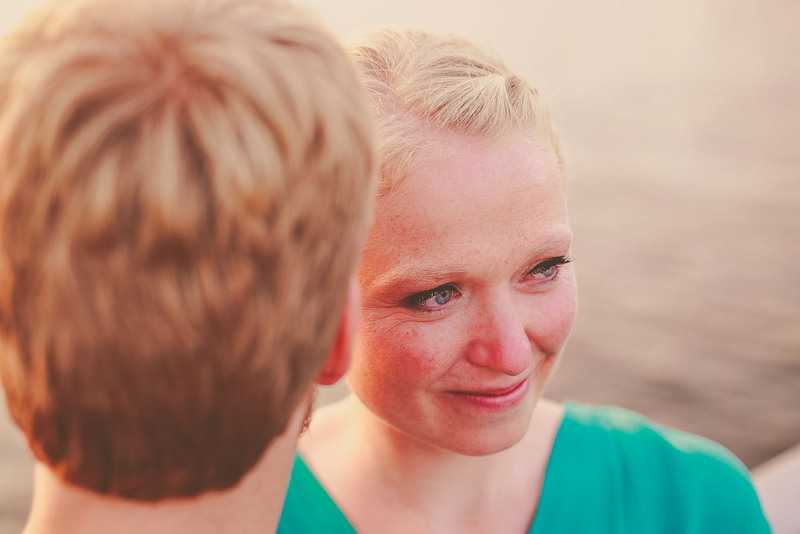 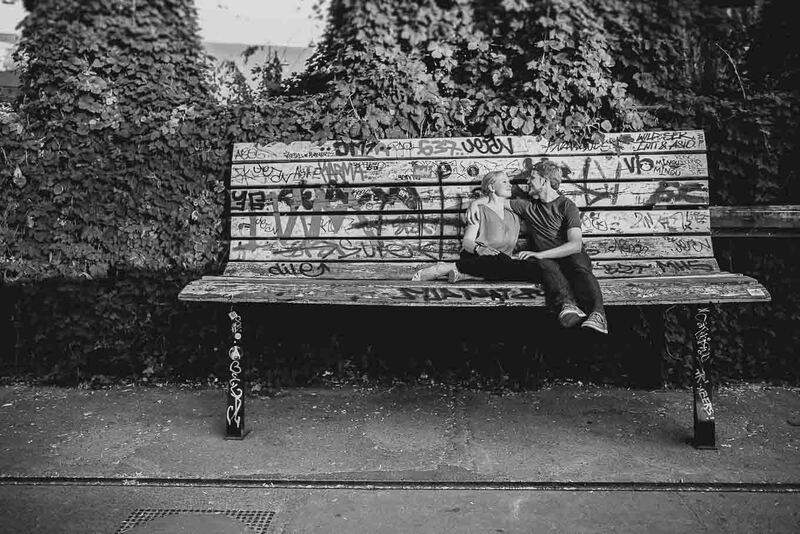 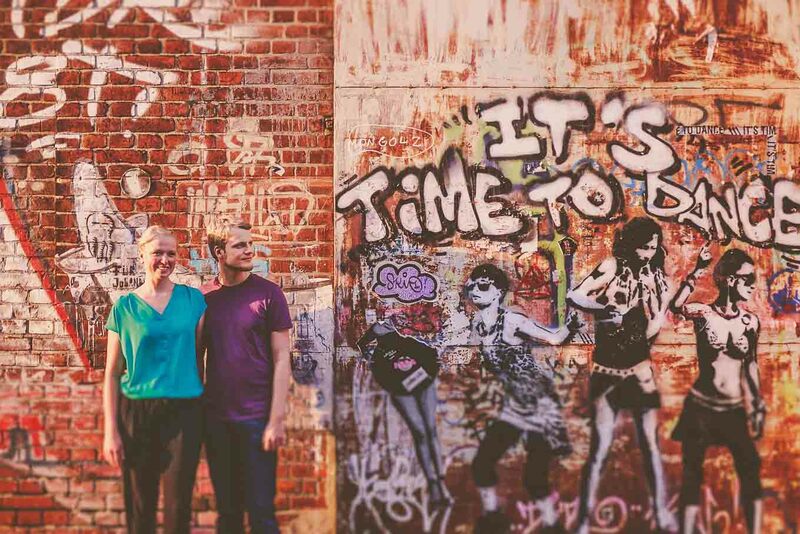 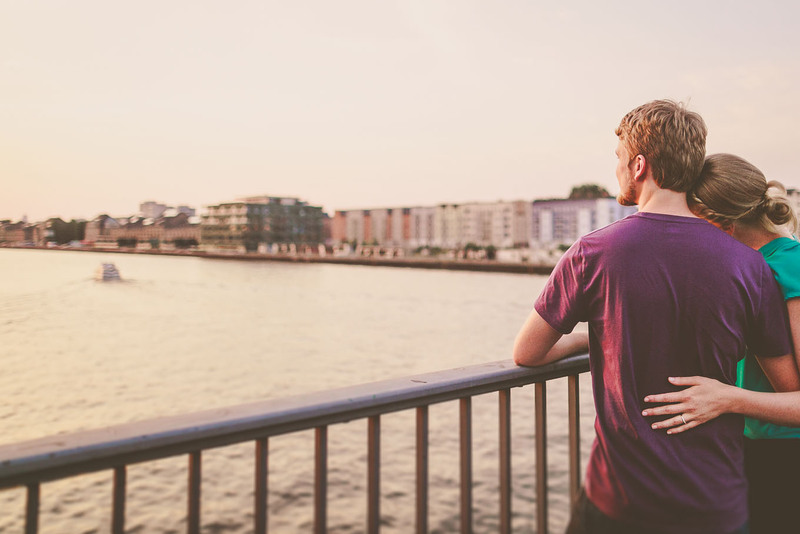 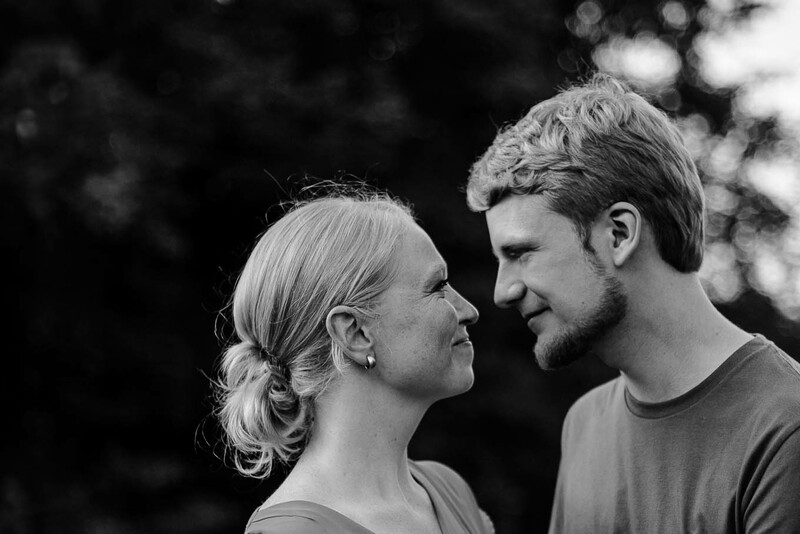 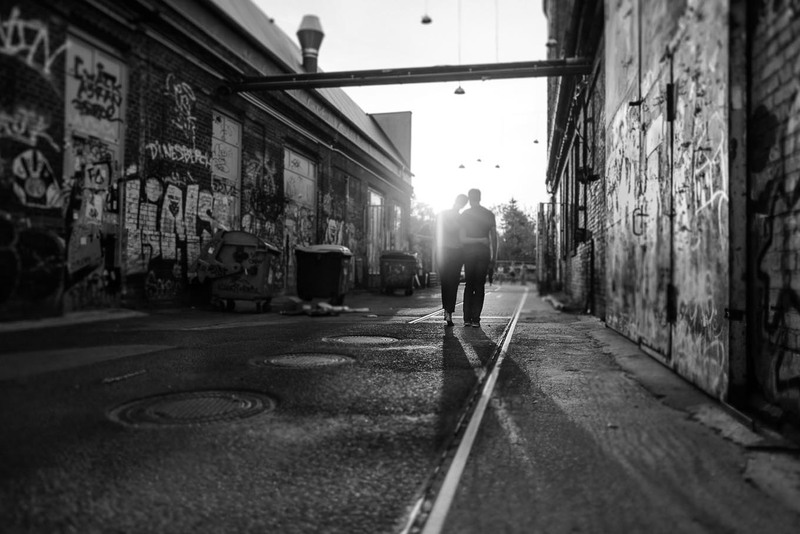 This blogpost is a bit outdated, if you like to see some recent couple photo sessions: After wedding shoot in Berlin // Engagement shoot at East Side gallery Berlin // Engagement session at the Botanical gardens in Berlin. 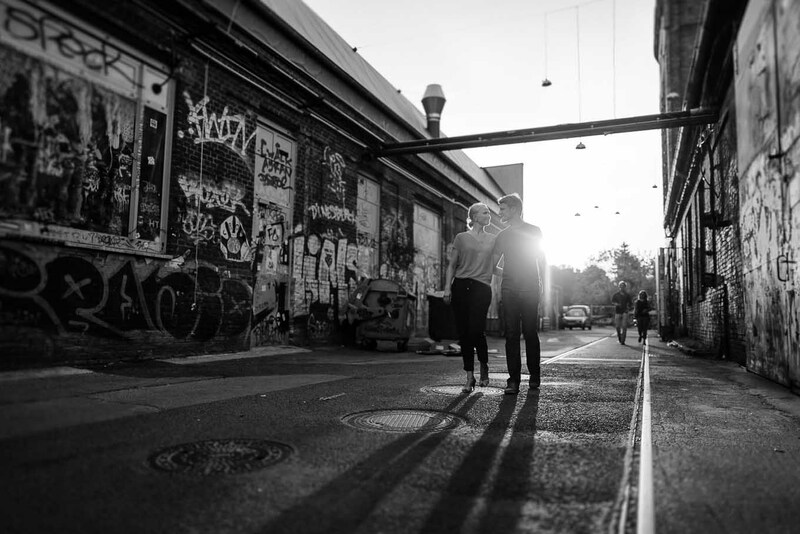 Go back to Page Couple shoot Berlin.